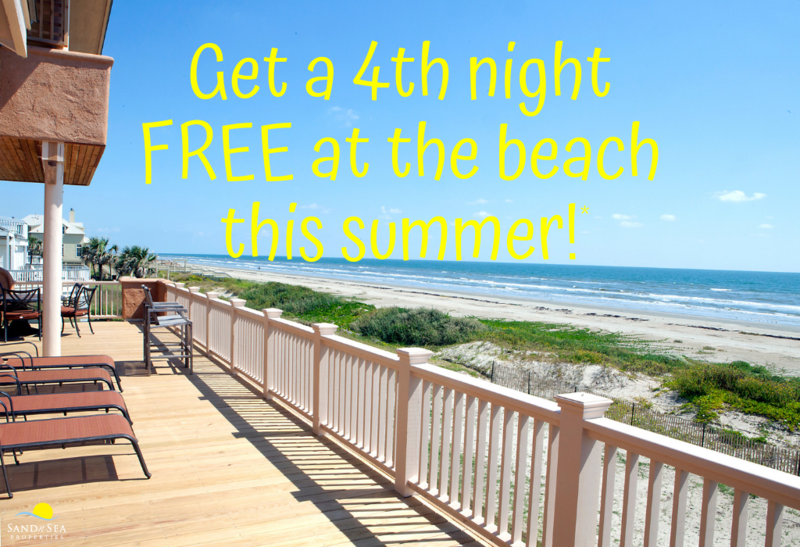 Book 3 nights and get the 4th for FREE* at any of our Shorter Summer Stay vacation homes! This offer is only available through April 30, so book your getaway today! *Valid for new stays only, through August 16, 2019. Stays must be completed by August 16. Minimum 3 paid nights. Not valid with any other promotional offers. Offer only valid through April 30, 2019. Not all properties are eligible for Shorter Summer stays. Please visit our webpage for eligible properties and date ranges.